Hardwick Live Festival will return on Saturday 18th and Sunday 19th August – and has unveiled some of the top acts which will be taking to the stage. On Saturday indie favourites the Kaiser Chiefs will headline, followed by the Happy Mondays on Sunday. 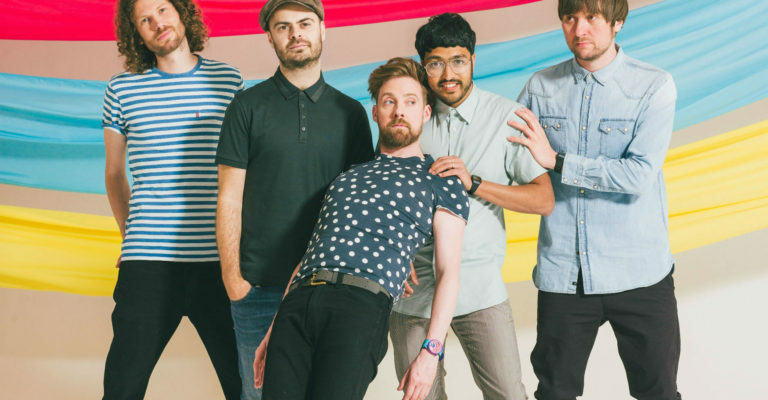 The multi award-winning Kaiser Chiefs, headed up by frontman Ricky Wilson, have a string of major hits to their name including Ruby, Every Day I Love You Less and Less and I Predict A Riot. The Happy Mondays emerged from the 1980s Manchester rock scene and were first signed to the legendary Factory Records. Led by singer songwriter Shaun Ryder, the band continues to have a huge following and will be one of the Hardwick Live highlights. Also headlining on Sunday is Shed Seven, who last year successfully released their first studio album in more than a decade. And they are just three of the many acts lined up to appear, along with big names including Echo and The Bunnymen, Feeder, Vintage Trouble, Public Image Limited, Ash, Melanie C and Heather Small. Also appearing across the weekend are the Cuban Brothers, New York Brass Band and Lucy Spraggan. The family-friendly festival will also offer fairground rides, a food village, a comedy tent, silent disco and – for the first time – a unique dining experience prepared by celebrity chefs. The DJ line up is stronger than ever this year and reads like a who’s who of the music industry. Danny Rampling, Graeme Park, Greg Wilson, Brandon Block, Alex P, Linden C, James Parker, Tony Hutchinson, Steve Butler, Michael Johnson, Peter Wharrier and Rob Oxley will all take to the decks at various times over the weekend. And for anyone who doesn’t want to miss a minute of the event, there are both glamping and camping options available. John Adamson, owner of Ramside Estates which runs Hardwick Live Festival, is delighted with the line-up. “We had an amazing year last year which is why we have decided to go for two full days this year,” he said. 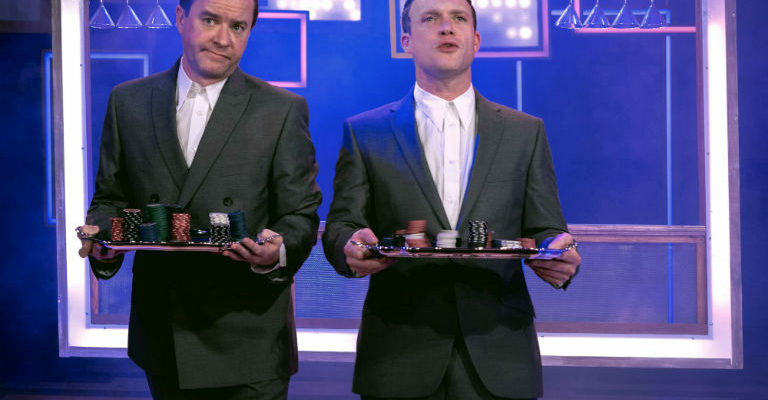 “The acts are amazing and we should be adding other names as time goes on.